Mission: HUB-BUB is a 501(c)(3) non-profit organization building community, in Spartanburg and the southeast, through dynamic art and ideas. Located in downtown Spartanburg, SC’s Grain District, HUB-BUB offers more than 100 nights of art, culture, and entertainment a year in The Showroom Gallery and Performance Hall. What was once an old Nash Rambler car dealership is now the front line of Spartanburg’s creative culture. Check out our event calendar for concerts, progressive art exhibits, film, experimental theatre, workshops, community forums, and more. 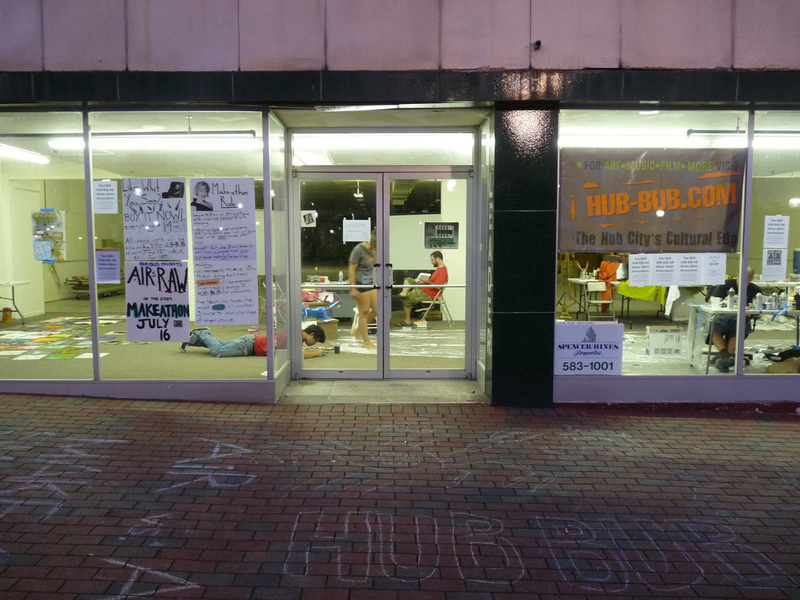 HUB-BUB has been home to one of the nation’s most innovative Artists-in-Residence programs. From mid-2006 to present, emerging young artists come to us from all over the country to live upstairs for 6 months, make their art, and interact with Spartanburg in inventive ways. 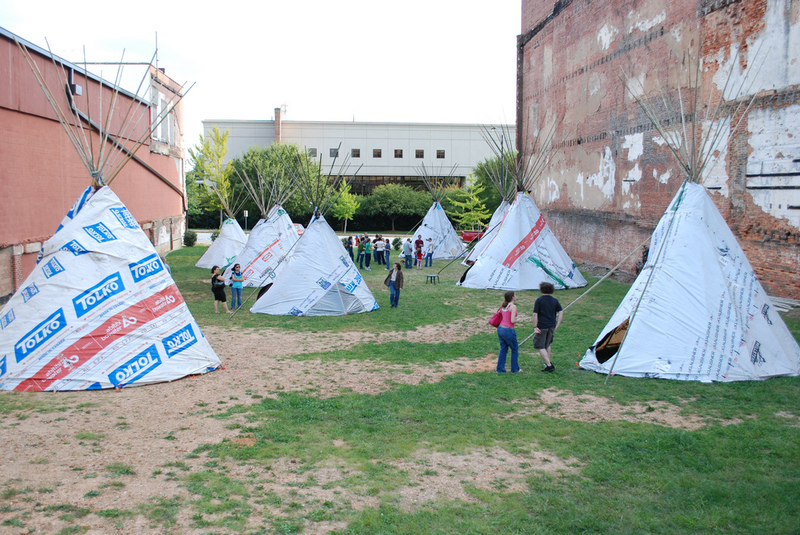 Cost: During these 6-month residencies participants received stipends in addition to lodging and contributed 15-20 hours a week toward HUB-BUB events or projects. Each residency is worth approximately $10,000, as all artists-in-residence will have rent and utilities underwritten for the full 6 months plus be paid a bi-monthly stipend ($600 per month, less taxes and withholdings) for their work with HUB-BUB. Work for HUB-BUB includes setting up and bartending for live music, films, exhibitions and other events in The Showroom, distributing marketing materials for upcoming HUB-BUB events, keeping a regular HUB-BUB blog, hanging art shows, helping with fundraisers and special events, and more. Accommodations: Artists are provided with time and space to do their work for 6 months in beautiful, large apartments with ample studio space located above The Showroom Gallery & Performance Hall and HUB-BUB offices. Equivalent handicap accessible housing, which includes studio space, is available off-site. Demographic/Medium: Emerging artists and writers aged 20 to 35. 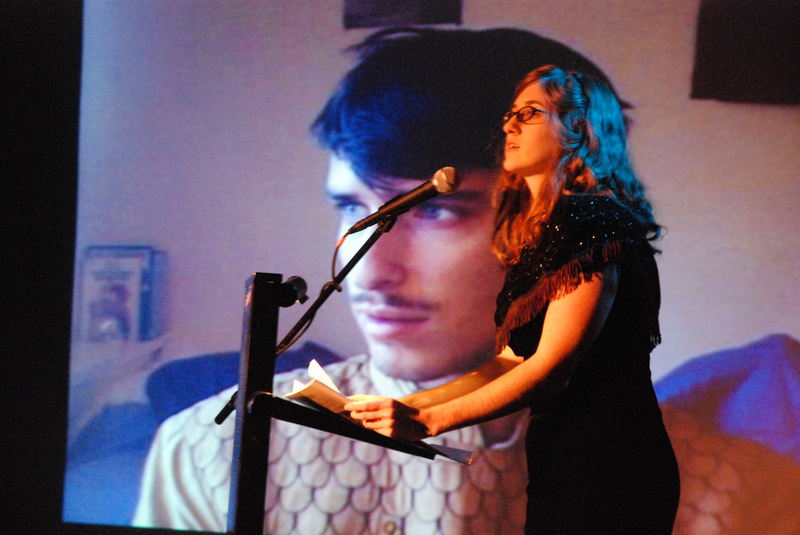 In 2014, a re-vamped AiR program will bring 4 artists (the Hub City Writers’ Project now has their own residency) to Spartanburg from January until the end of June. 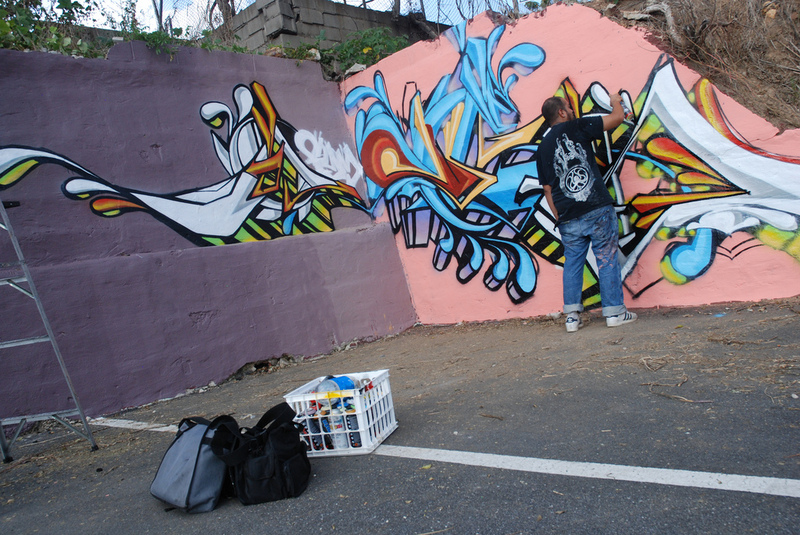 The artists could include visual artists, filmmakers, theater artists, and musicians. The ideal candidates for this program are challenging, progressive artists who are self-directed, motivated, community-oriented and passionate about creating new work. They are excited about interacting with the Spartanburg community and working closely with fellow residents, the HUB-BUB staff, and volunteers. 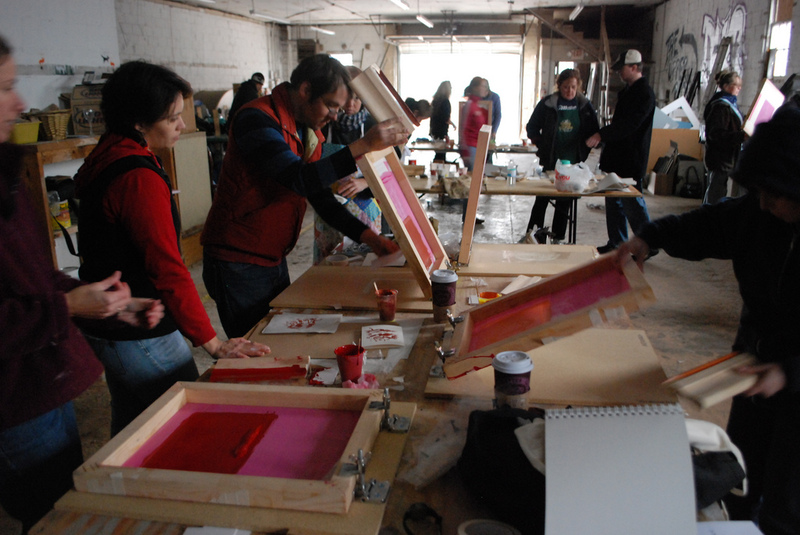 The HUB-BUB residency is an opportunity for artists to make a difference through their craft. HUB-BUB is an exceptionally social residency. We are looking for artists who are interested in collaborating with the other residents, who are excited to bring their work to the community, and who are going to be generally fun people to hang out with. Benefits: Stipend, housing fee stipend, work-exchange program, long-term residency, emerging artists- Our artists-in-residence are each given their own apartment with studio space. In addition to this, artists are provided a monthly stipend of $600. Posted in HUB-BUB, South CarolinaTagged 6 months, accessible, Art, art shows, artists, bartending, bi-monthly stipend, blog, Bub, calendar, challenging, collaboration, collaorating, community, community-oriented, concerts, creative culture, Culture, Downtown, Emerging, entertainment, events, exhibitions, exhibits, experimental, fellow residents, Film, filmmakers, films, forums, fundraisers, Grain District, handicap, housing stipend, Hub, HUB-BUB, large apartments, live music, lodging, long-term residency, marketing material, motivated, Musicians, Nash Rambler, passionate, Performance Hall, progressive, progressive art, projects, self-directed, six months, social, social residency, South Carolina, Southeast, space, Spartanburg, special events, Stipend, studio space, The Showroom Gallery, Theatre, theatre artists, time, visual artists, work exchange, workshops, Writers, youngBookmark the permalink.